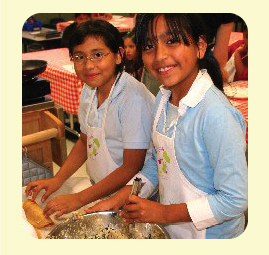 Recipe for Success Foundation was launched in 2005 by Gracie & Bob Cavnar to lead the way in combatting childhood obesity by changing the way children understand, appreciate and eat their food and by helping the community provide healthier diets for our kids. In just a few years, our hands-on curriculum grew to the largest outreach of its kind in the nation, empowering over 4,000 children each and every month with our evidence-based, signature Seed-to-Plate Nutrition Education™. 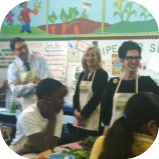 Other initiatives to teach, empower and inspire healthy eating, like the VegOut! Challenge, Farmers MarKIDS, Hope Farms and Eat It! 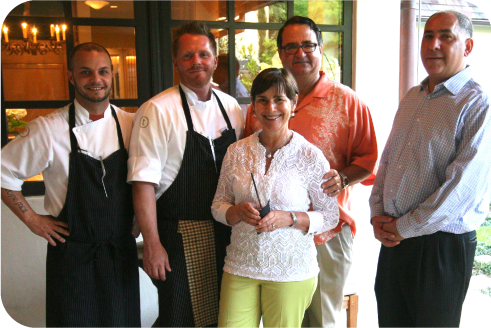 Food Adventures, promote a culture where nutritious food is shared, appreciated and celebrated in Houston and nationwide. 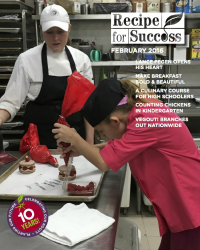 In 2012, after six years and millions of dollars spent on researching, creating, measuring and perfecting our curriculum, Recipe for Success Foundation started sharing our secrets for changing the way children eat. Through our Affiliate Partner program, any campus can deliver our Seed-to-Plate Nutrition Education™. 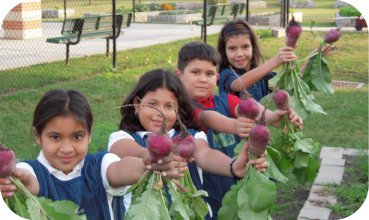 The extensive, hands-on curriculum -- designed for pre-K through eighth-grade students -- connects the produce in the children's gardens to the food on their plates and has produced remarkable and sustained behavior changes. 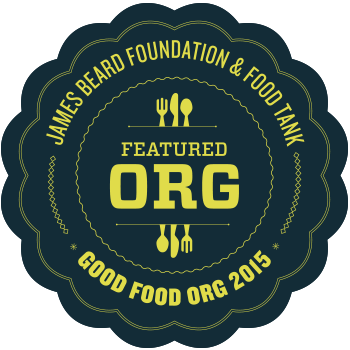 We have also designed engaging contests, plus the freely available VegOut! Challenge and Farmers MarKIDS DAYS to either supplement our programming or stand alone. Recipe for Success Foundation makes healthy eating fun. 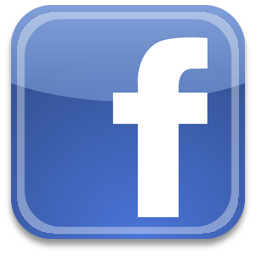 Read how you can participate. 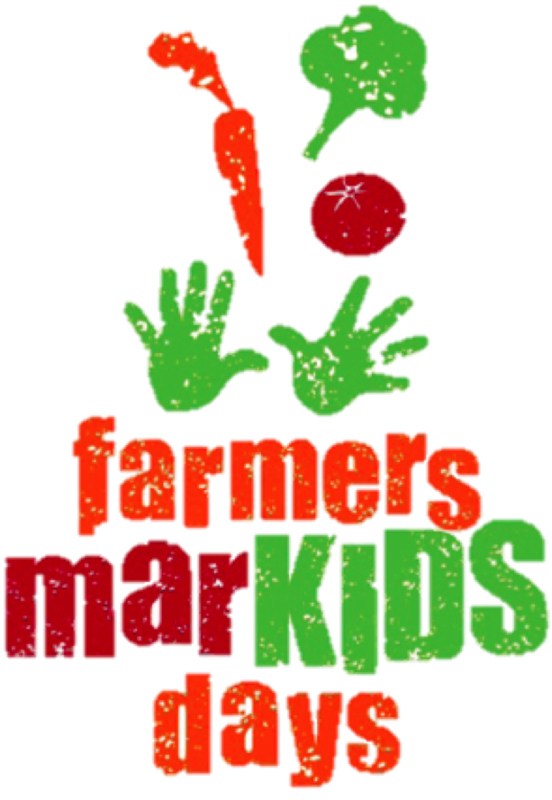 farmers marKIDS is a free, downloadable, project-based curriculum designed to teach children about the business of food by involving them in every aspect of creating a business to sell their home or school garden produce. Students participating in farmers marKIDS will learn about how the food they eat everyday makes it's way from a farmer's field to the grocery store. This guide contains everything they need to organize their own produce stand, including downloadable graphics. Recipe for Success Foundation is promoting farmers marKIDS days every year in October between the 20th-26th to celebrate and showcase the efforts of our young agricultural entrepreneurs during the traditional harvest season. Special Events There is always something fun happening with Recipe for Success Foundation, from exquisite private dinners with the finest chefs to high-style fashion shows with amazing designers, or private cooking classes at RecipeHouse and celebrations at Hope Farms, we like to #DoGoodHaveFun. Join us!